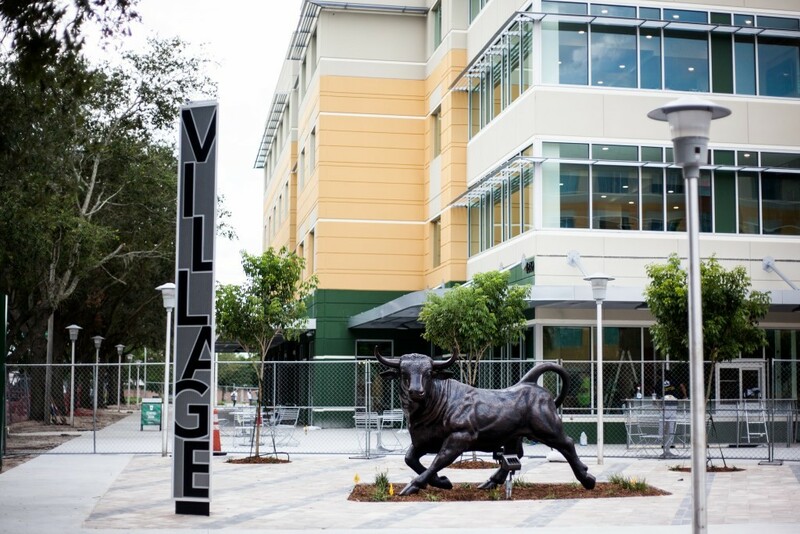 Students living in the Bulls Business Community (BBC) and Zimmerman Advertising Programs (ZAP) Living Learning Communities (LLCs) will move locations in the fall. On August 18, students will be moving to The Village into two-person suites instead of the four-person suites they were living in previously. However, the move comes with an added cost. Current residents in Poplar Hall pay $3,740.00 per semester. Next year, students will pay $4,537.50 per semester to live in Endeavor, a difference of $797.50. All students are able to live in the building, however, ZAP students will reside on the top floor of Endeavor and students in the BBC will reside on the remaining four floors, according to the Academic Advisor of BBC Magdala Saint-Louis. Saint-Louis said the change is justified based on the amenities of the new location. 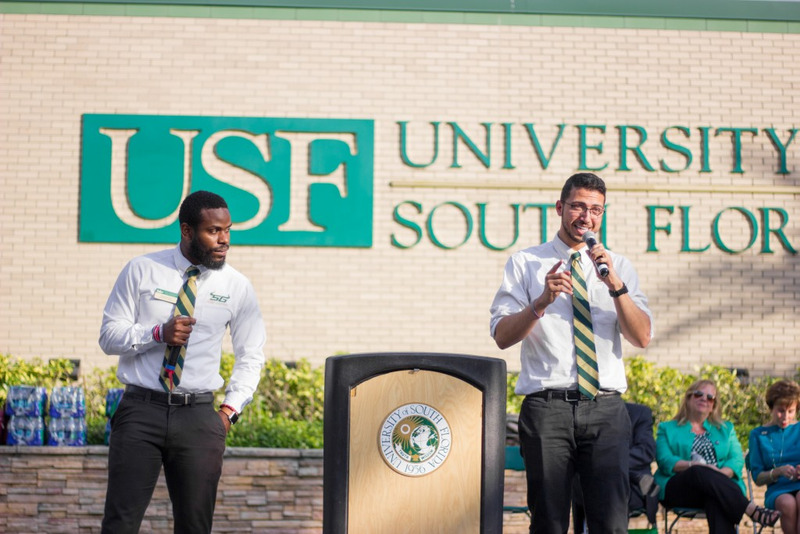 “(Endeavor is) closer to the new recreation center, closer to The Hub, closer to the new restaurants, the new Publix on campus and closer to the student center,” Saint-Louis said. Endeavor Hall opened in fall 2018 as a part of the second phase of The Village. Senior Director of Undergraduate Affairs for the Muma College of Business Jackie Nelson said that the decision to change the LLC locations came from market research that was conducted last year. Nelson said that the change was originally resisted by some residents because of the price increase that came along with it. The pod layout in Poplar Hall was favored because students were able to better know one another. Endeavor Hall does not have the pod and communal space layout. First-year BBC students Antonio Wilson, Hunter Barton and Elizabeth Dobek will not be living in the LLC next year, however, they are not happy with the change of location. Saint-Louis said moving to Endeavor Hall is going to give the BBC a lot more “programmatic freedom” that they haven’t had before as the programs will be able to use larger classrooms in other buildings as well as the Marshall Student Center and The Fit for other events. The academic advisors are currently looking into hosting ZAP and BBC pool parties at The Fit next year. Some students said they are excited to see the benefits that the change will provide for future residents in the programs. Freshmen in ZAP are required to live in the LLCs for their first year and are mentored by other students in the program. Tyler Rampersaud is one of those students. However, Rampersaud said the location change will create a different outlook for the new students. Albeit a more centralized location, not all students are excited for the future of the LLCs. Darcie Milfort, a senior in ZAP, said The Village will provide students with more access to more amenities. For Saint-Louis, it all comes down to fostering a community. “Endeavor still fosters that sense of community that we are looking for and that we have in the BBC (and ZAP)” Saint-Louis said.